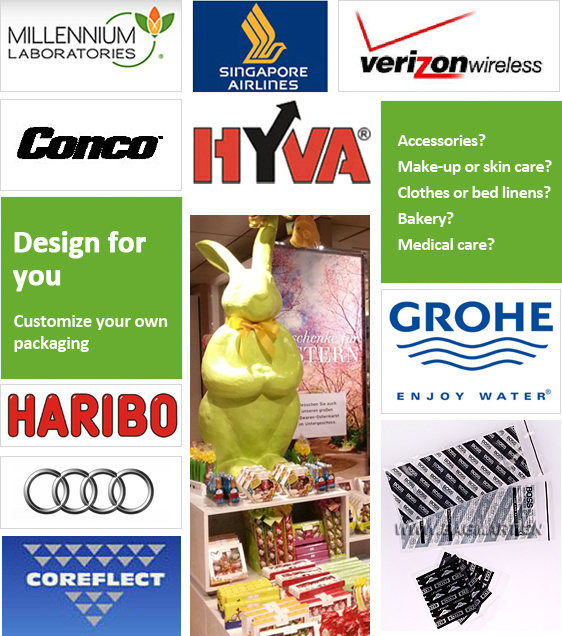 We have over 10 years of experience in customized production as the majority of products are OEM. Currently we have our own design team from product size and style recommendation, artwork design, package design to sample production. Besides, we are able to revise or assist design of exist artworks and packaging to achieve better. We have successfully developed and expanded tens of dozens of products series with intensive experiences accumulated. 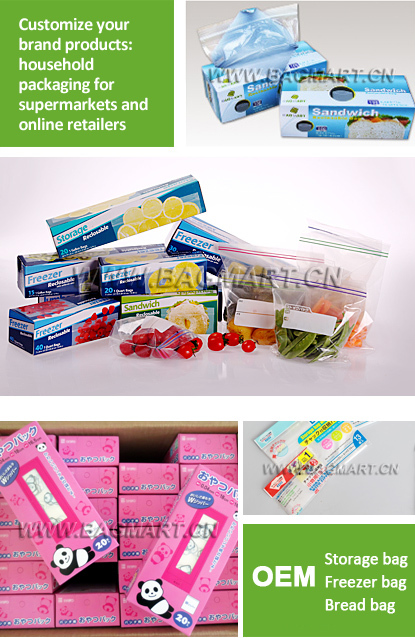 All pictures refer to actual products, all rights reserved with Yantai Bagmart Packaging Co., Ltd.